The St. Louis Cardinals announced prior to today’s day-night double-header, that they have recalled right-handed pitcher Sam Tuivailala from Memphis (AAA) and named left-handed pitcher Marco Gonzales as the team’s “26th man” for the twin bill. Gonzales, who is also being promoted from Memphis, is scheduled to start tonight’s game – his first appearance in the majors since 2015. 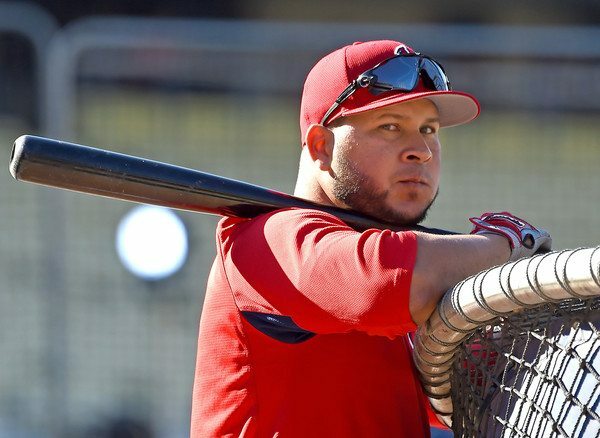 The team also announced today that infielder Jhonny Peralta has been given his unconditional release.